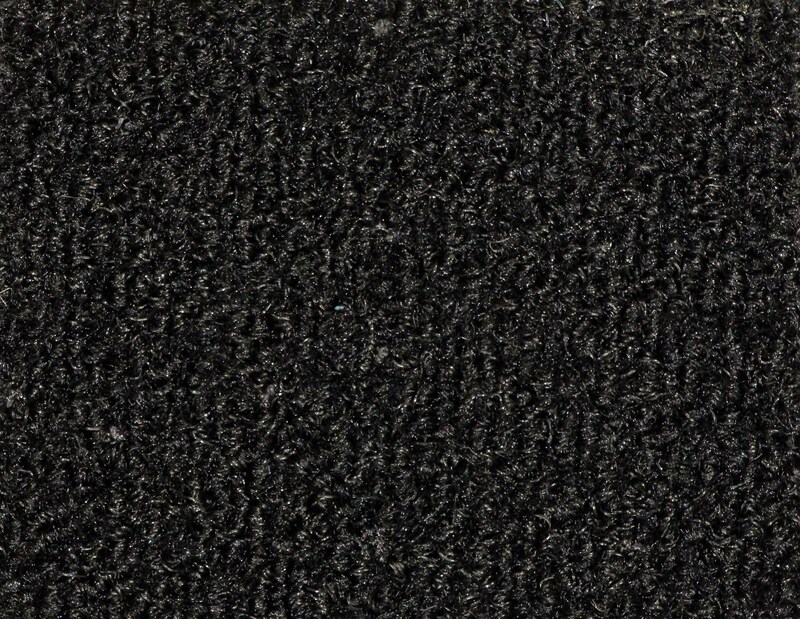 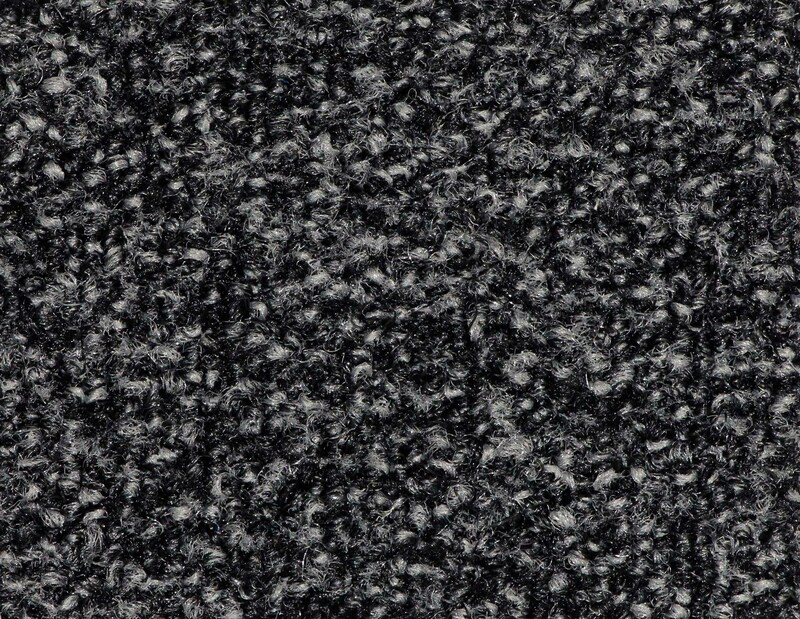 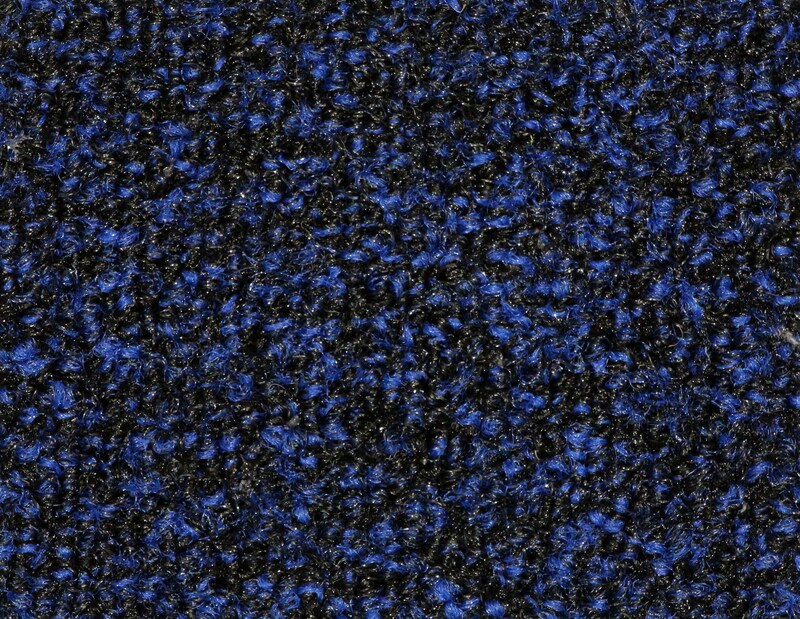 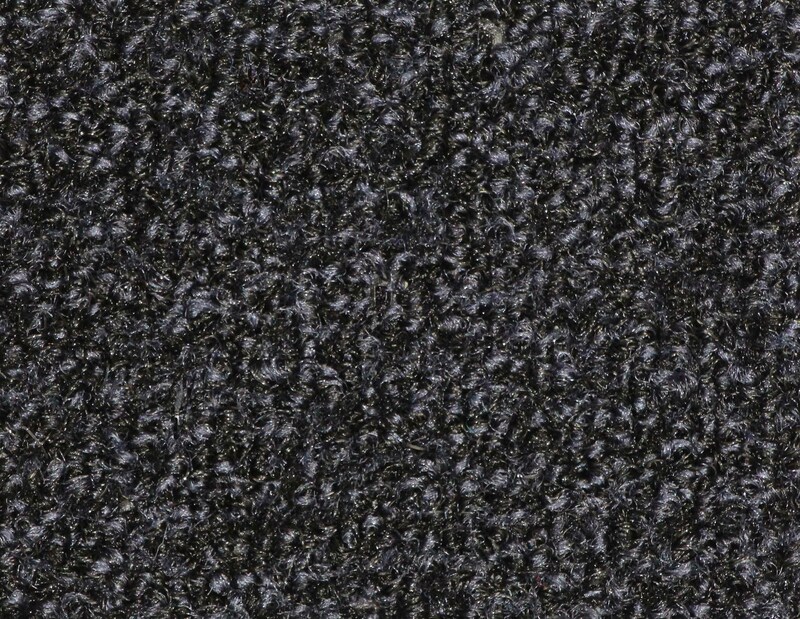 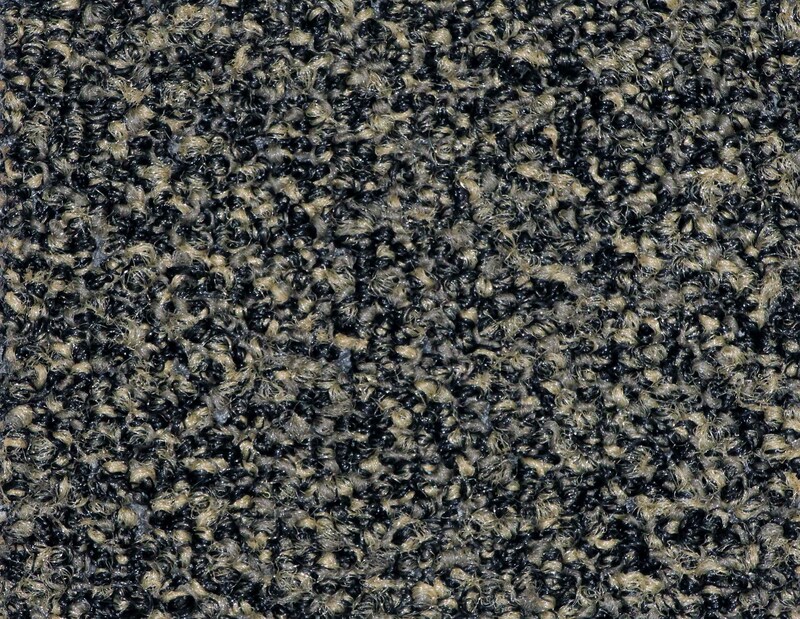 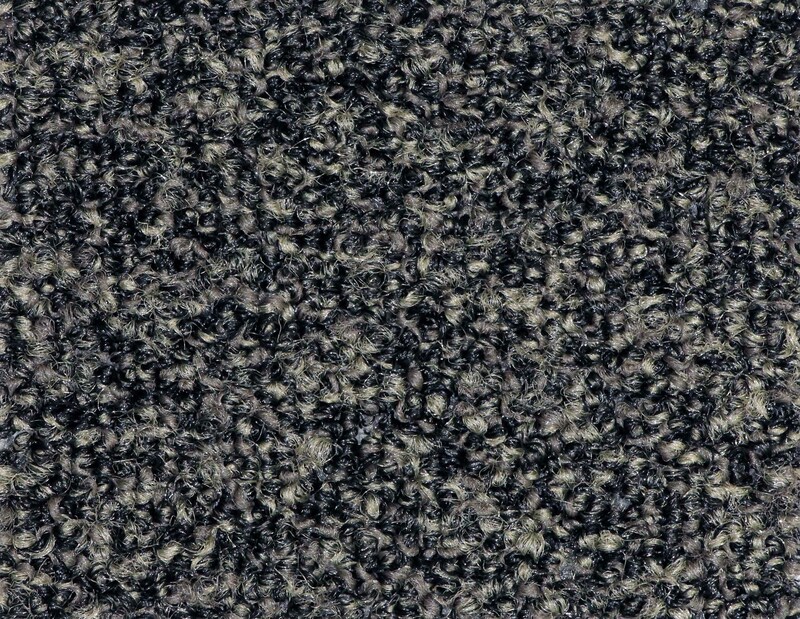 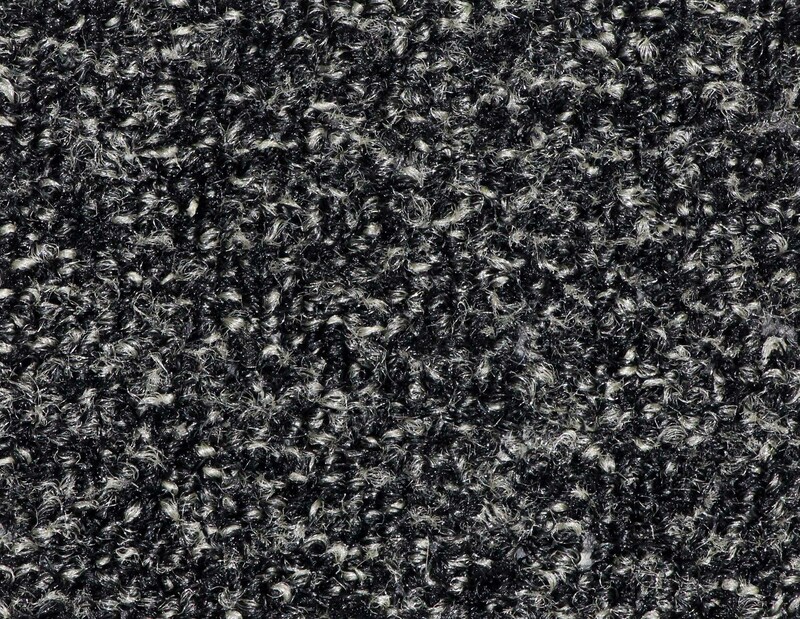 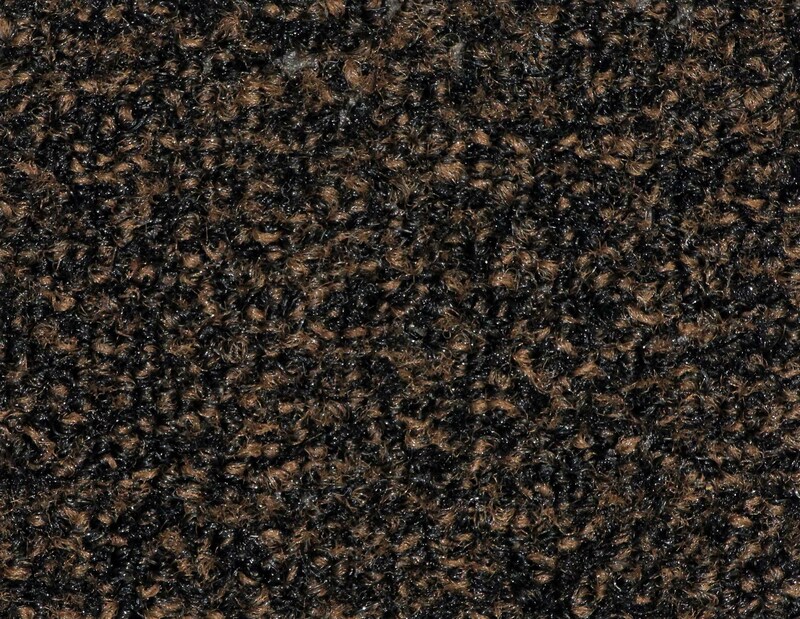 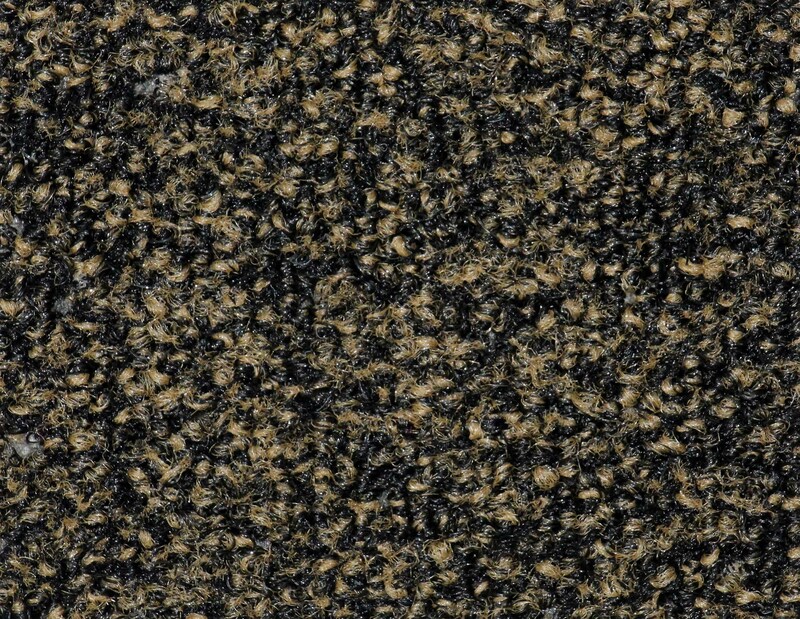 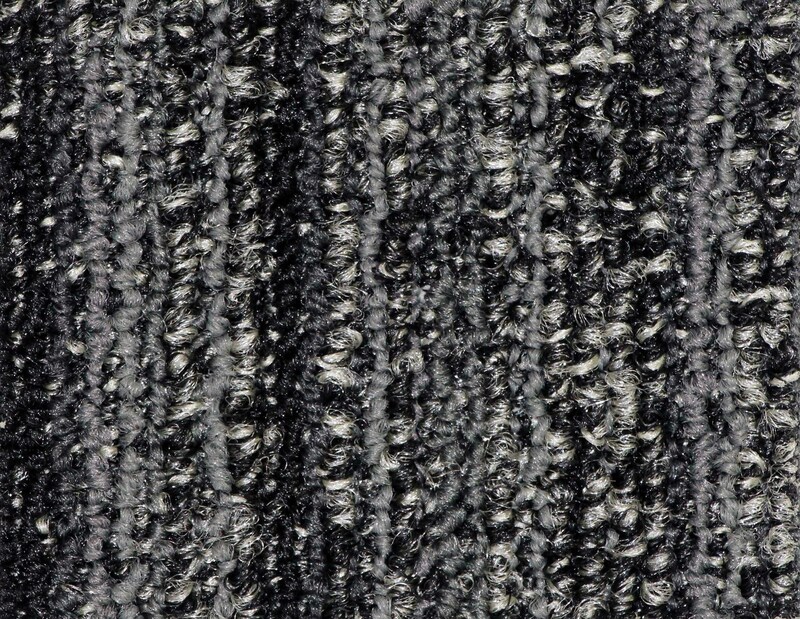 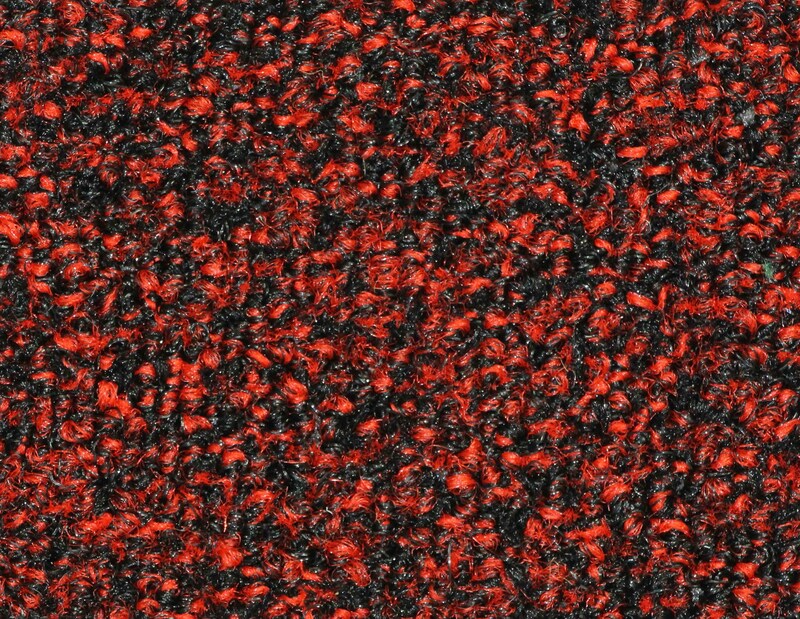 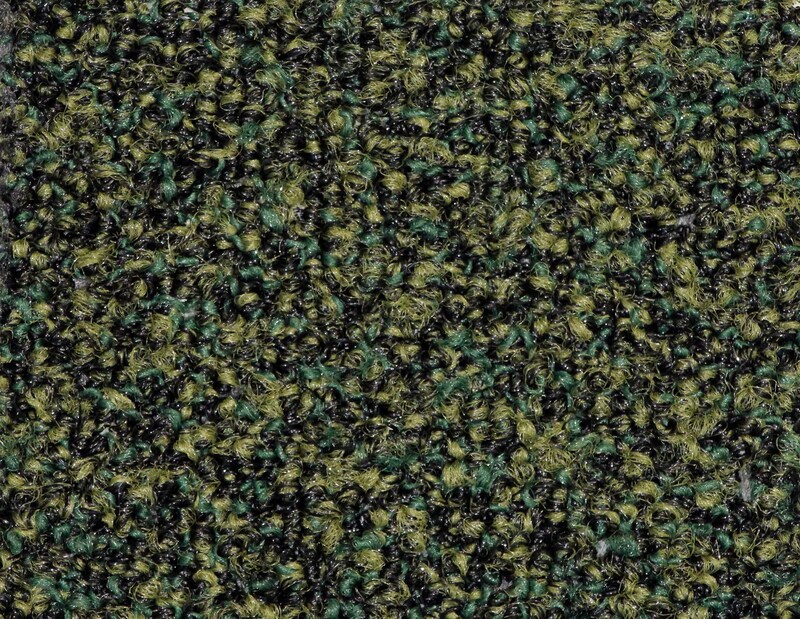 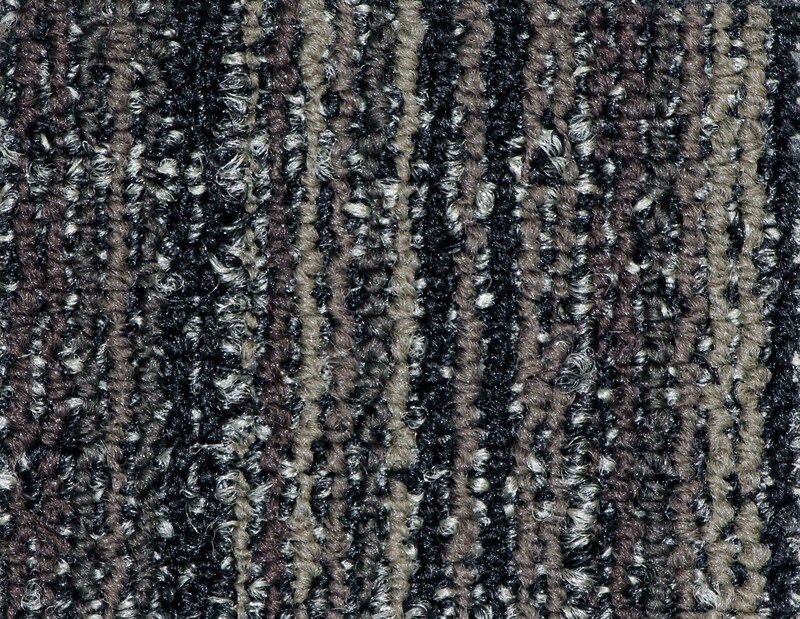 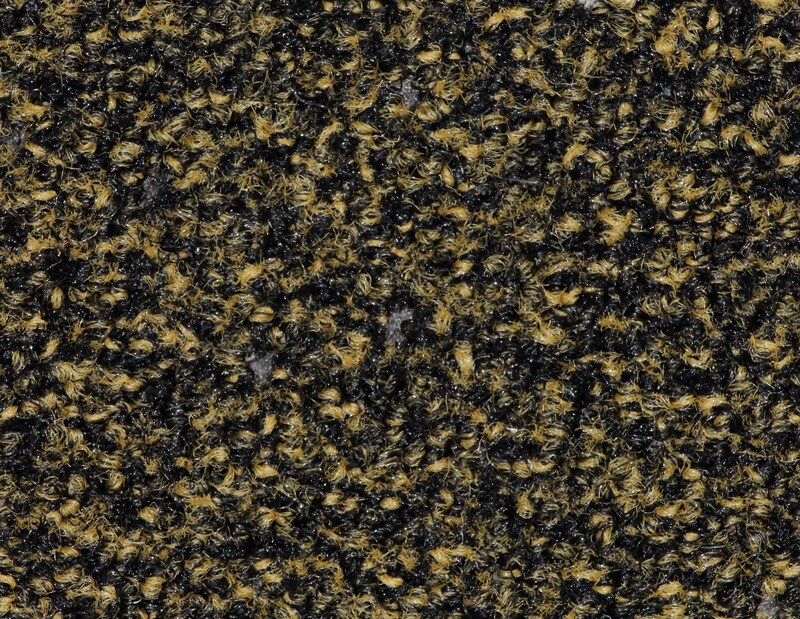 The Metropolitan Abrasive Matting Collection is the most aggressive in the series. 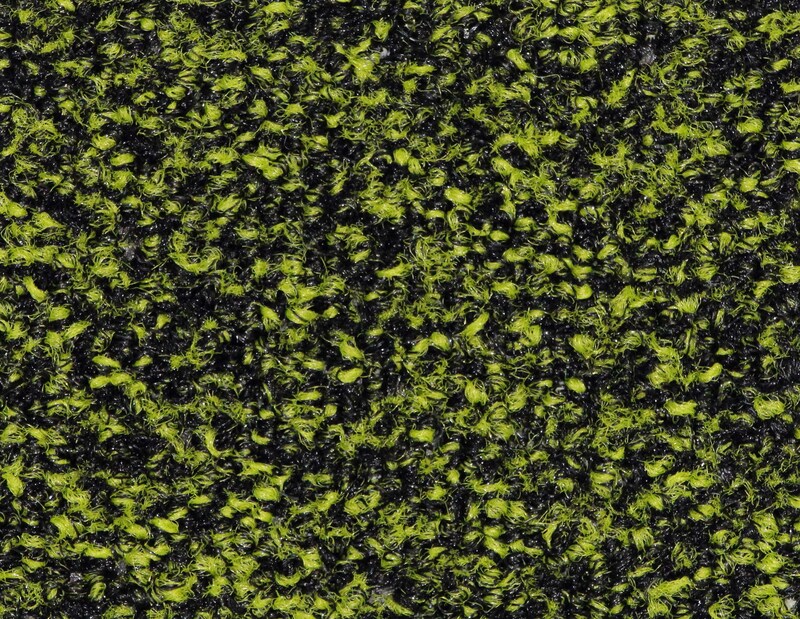 With its ability to stop moisture from penetrating through to your valuable floor it remains at the top in functionality and aesthetics. 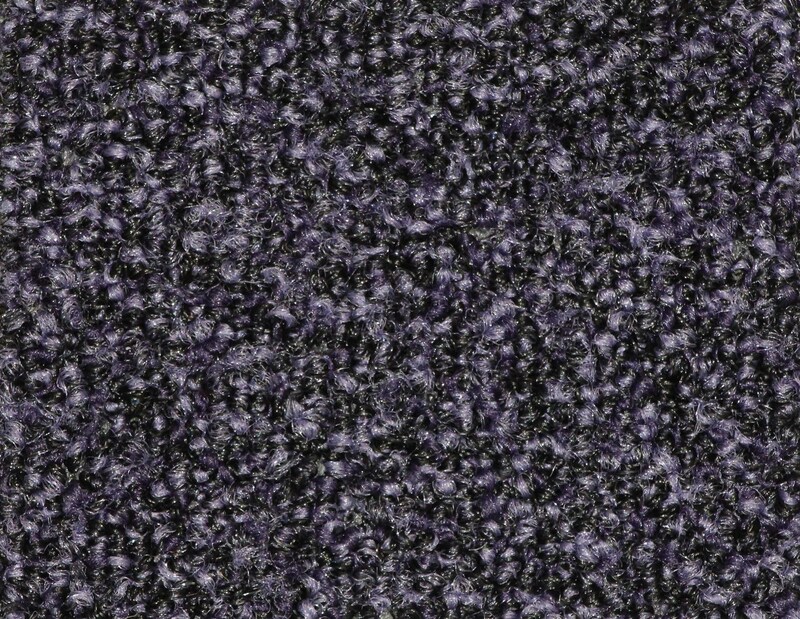 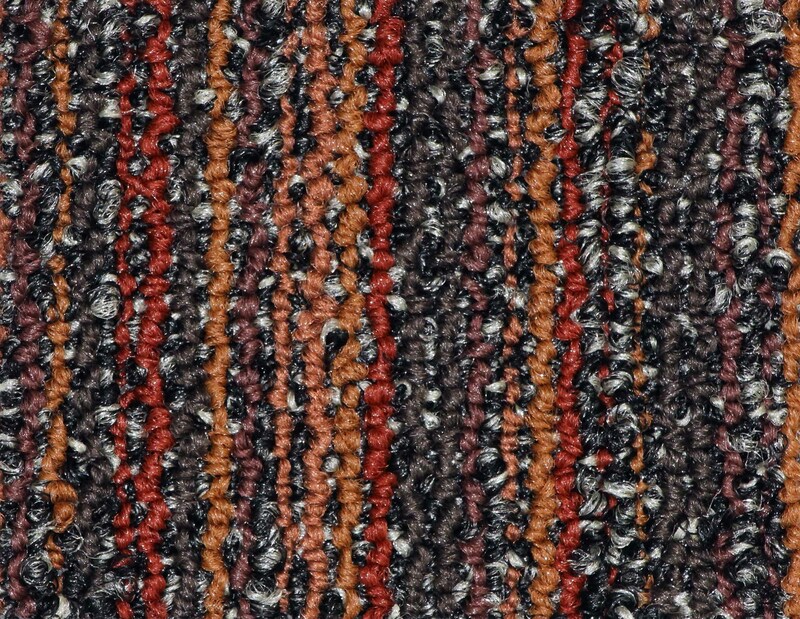 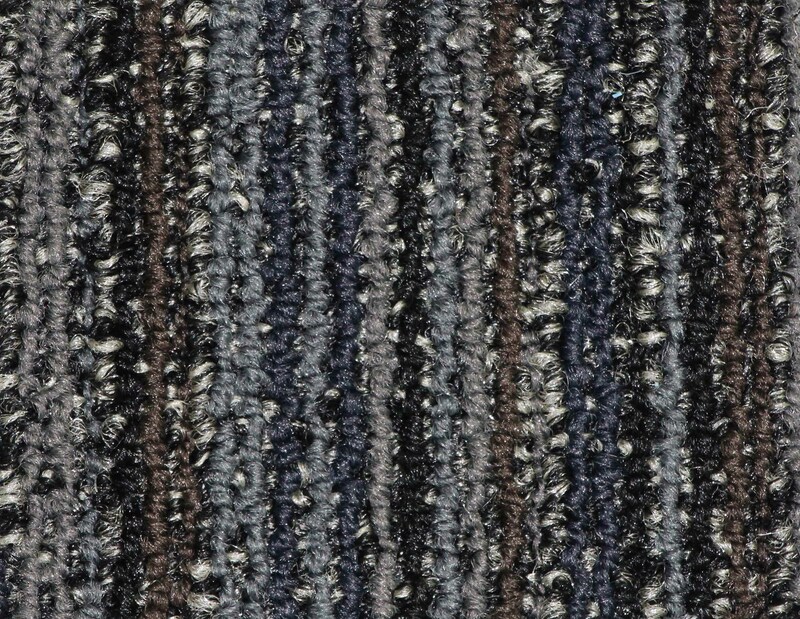 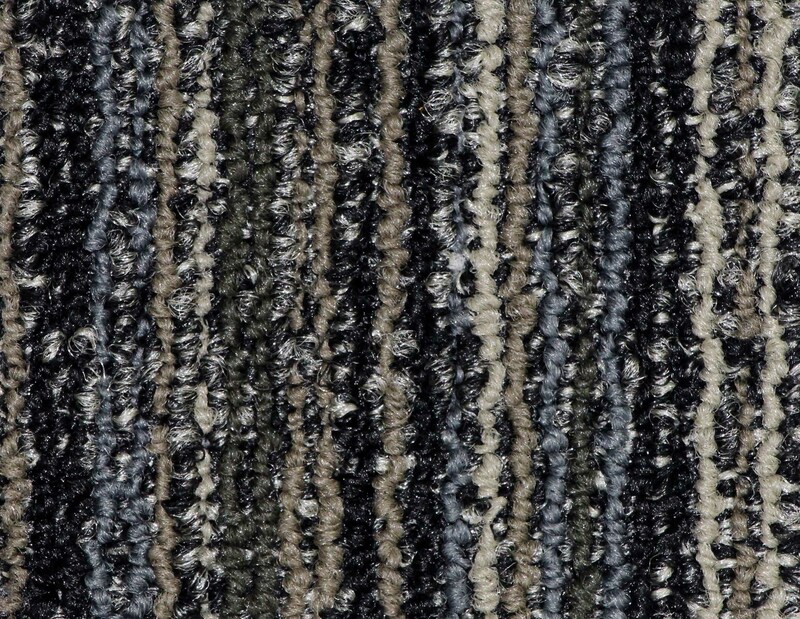 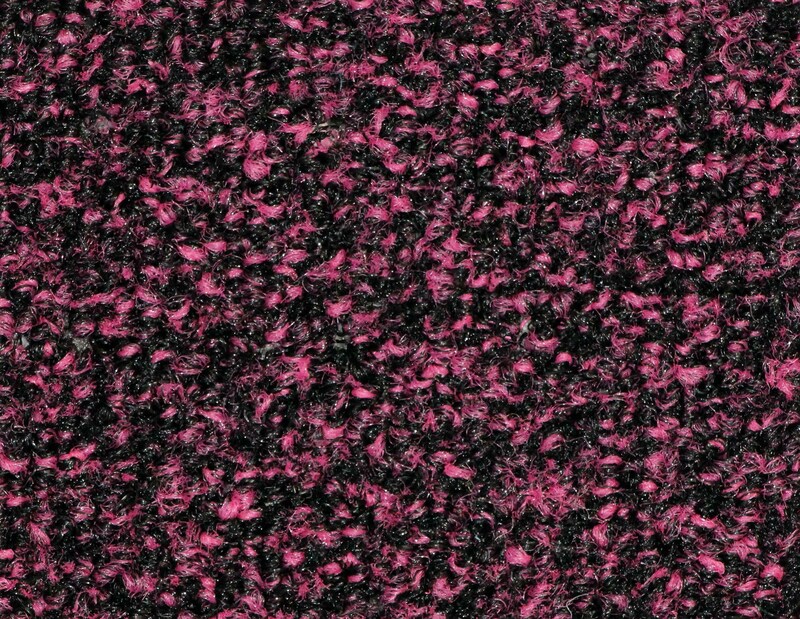 Uniquely patterned blends of color will compliment your existing décor. 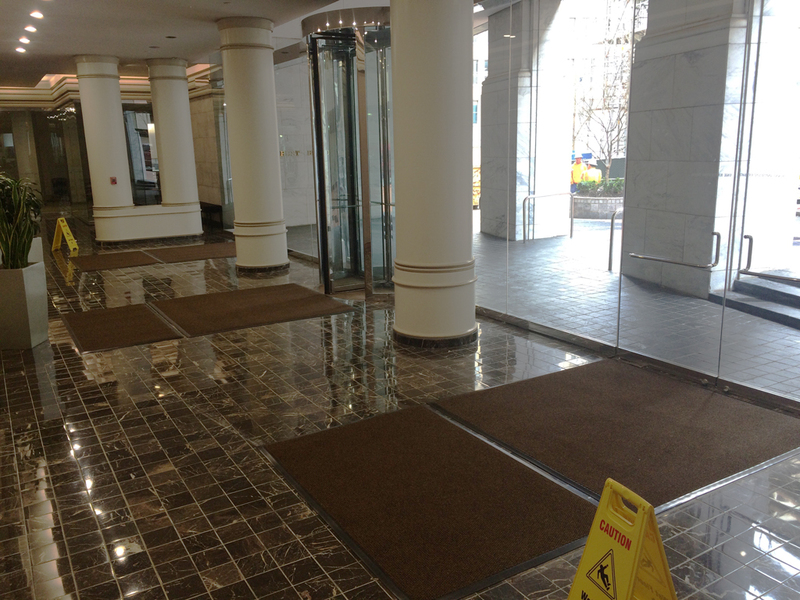 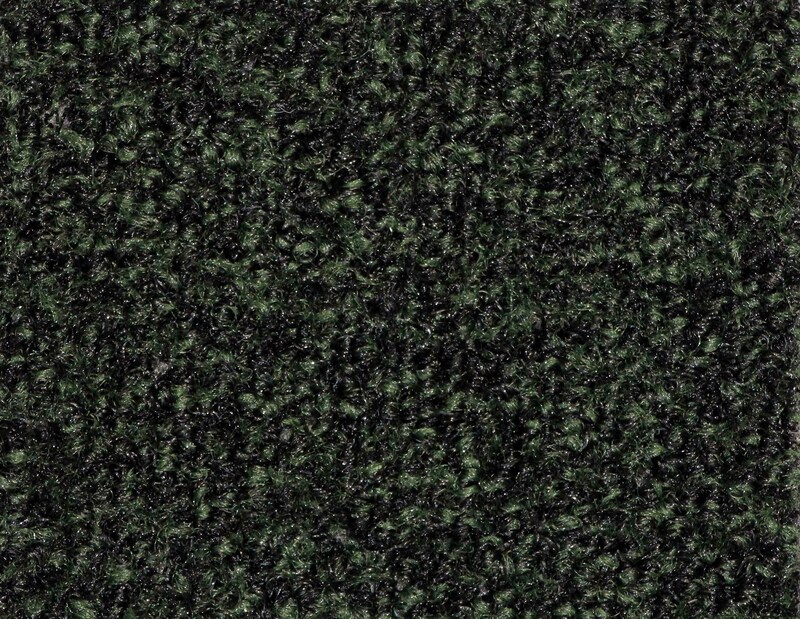 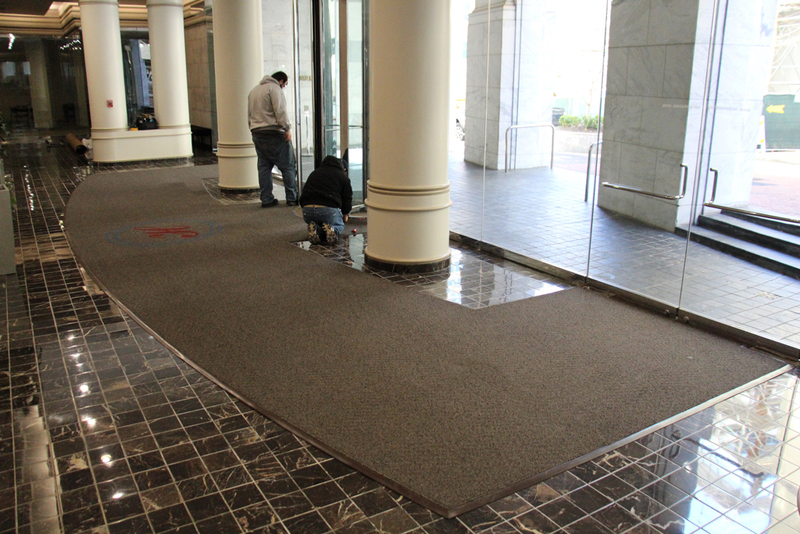 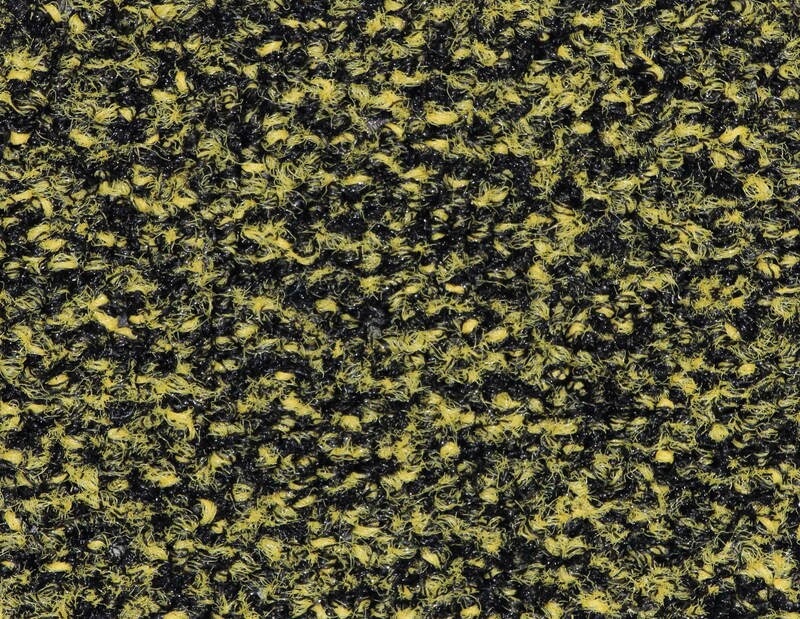 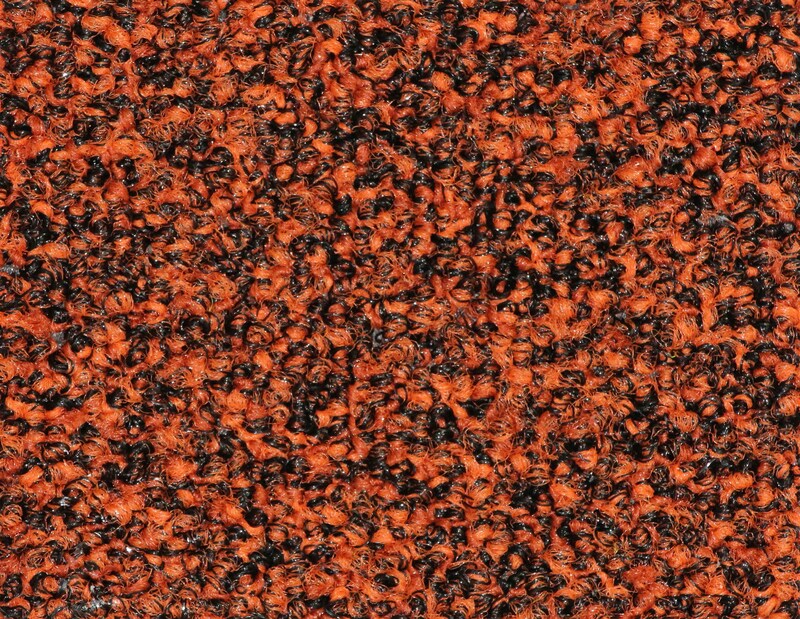 Created to hide dirt and debris, Assertive Scraper Matting’s upscale design and superior performance will protect the most discriminating of facilities. 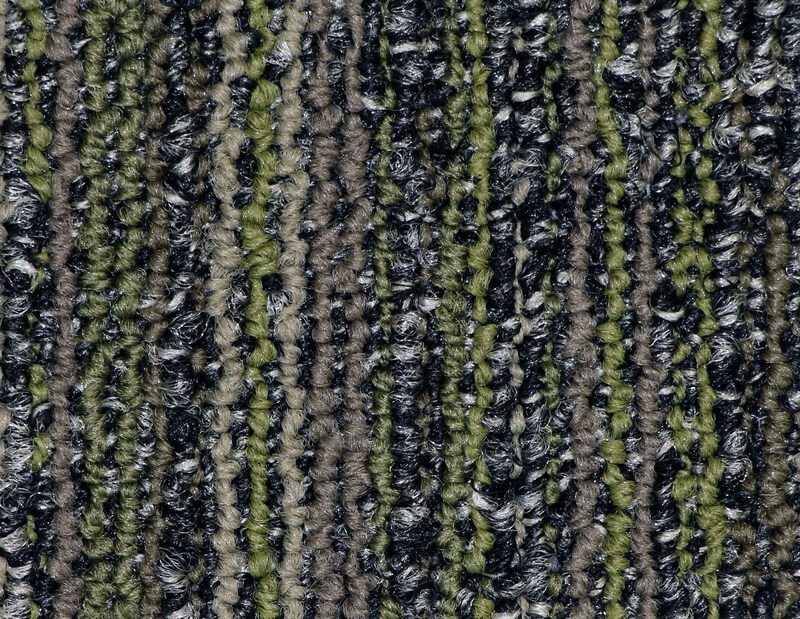 Mix and match to find the right combination of colors for the ultimate in performance. 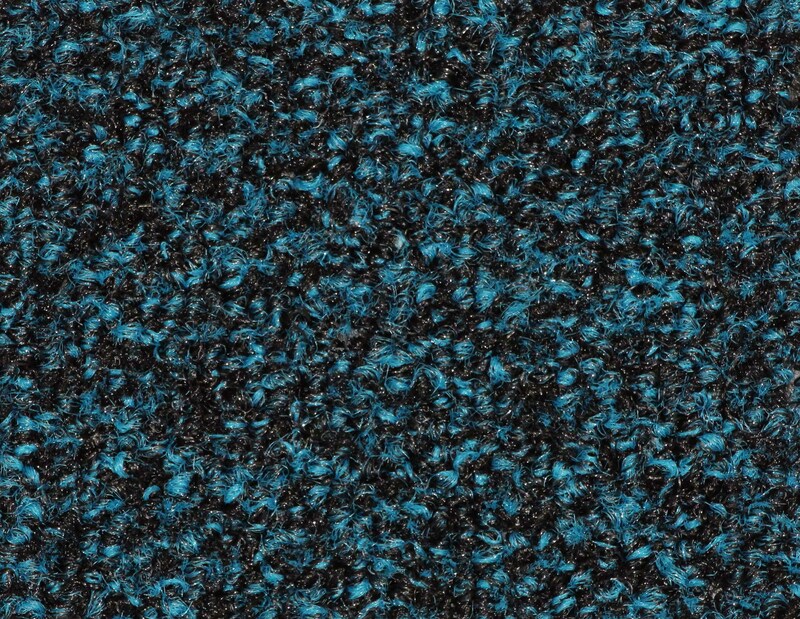 Other Logo Colors available. 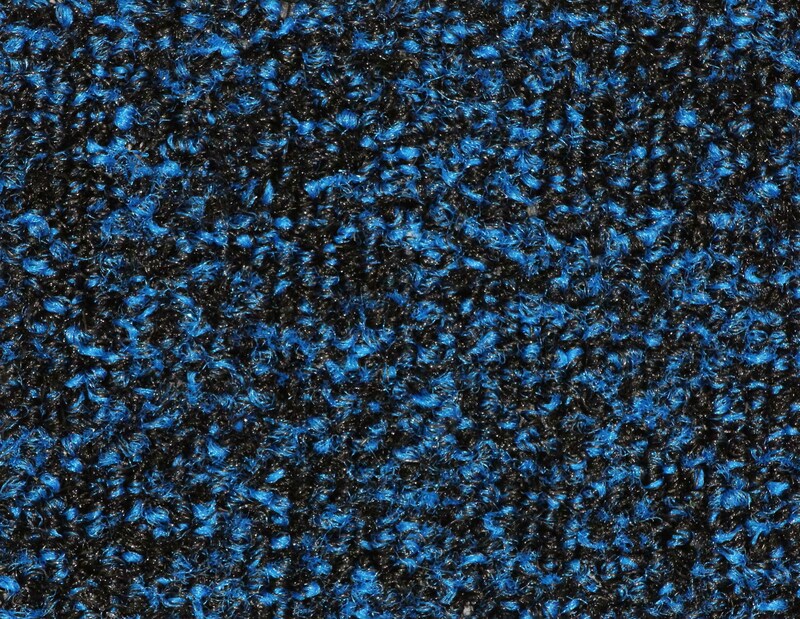 All Colors and styles in this line are UV Stable Solution Dyed Yarns and will withstand the harshest of environments..
over 1 Million foot traffic.